Ingham County offers a wide variety of services to our residents and is in need of energetic volunteers like you to enhance these services. 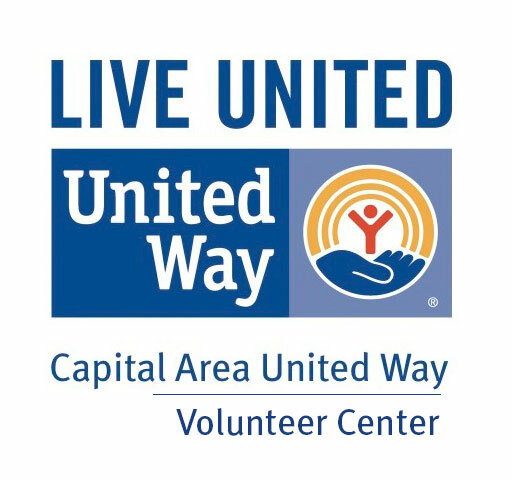 With the wide range of services offered by Ingham County and our partners you are sure to find a volunteer opportunity that is of interest to you that will enable you to share your knowledge and expertise benefiting both you and the community. If you are interested in volunteering as part of the Forgotten Man Ministries program at the Ingham County Jail, please contact Major Sam Davis, Ingham County Sheriff's Office (517) 676-2431 or email sdavis@ingham.org. Looking for opportunities to explore or improve your favorite park? Ingham County Parks and its local partners are dedicated to working with the community to explore the natural world and to inspire tomorrow's land stewards through education and involvement. The Sheriff's Office offers opportunities for volunteers to serve as Victim Advocates, Chaplains, Special Deputies, Explorers or assist with the Forgotten Man Ministries, Heavy Rescue Unit, or become a member of Building Twentyone through our local community partners. 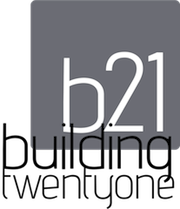 Perhaps you would like to serve on an advisory board or commission. Maybe you would like to work with shelter animals at Animal Control or mentor youth through the MSU Extension 4-H program. Potter Park Zoo offers the perfect opportunities for those who love animals and wildlife conservation. Interested in agriculture or floriculture, volunteer or intern at the Fair. The possibilities are endless. Explore the available opportunities. 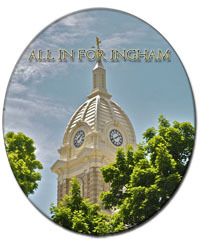 Help make the community a better place, join All In For Ingham and volunteer with us or our community partners.